Mack’s Dreamgirl now come in a convenient personal Jar. The Jar contains 50 unwrapped pairs (100 earplugs) of Dreamgirl earplugs. 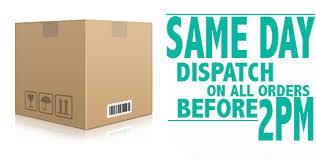 Ear sensitivity varies greatly from one person to another, and even from one ear to another, on the same person. 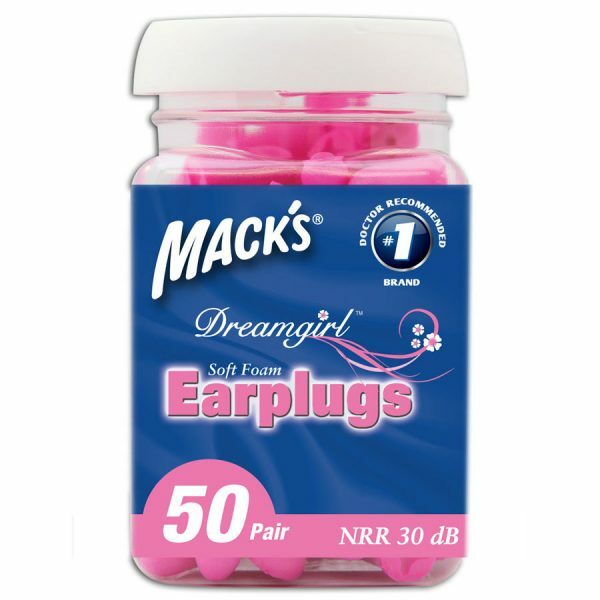 Any pre-moulded earplug that works by exerting a bit of pressure back on the ear canal to seal it properly may, over an extended period of time, begin to cause some discomfort to the wearer. People with smaller ear canals experience this discomfort more often as “normal” sized earplugs don’t fit as well into their canals. 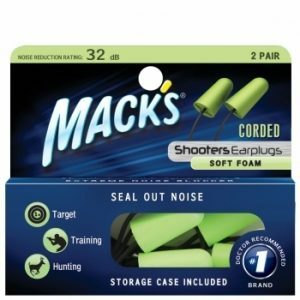 If you have smaller ear canals and/or sensitive ear canals, a smaller diameter earplug like Mack’s Dreamgirl Soft Foam Earplugs lessen this pressure and thus increase the comfort level. Made in Sweden using quality, soft latex, non toxic materials. 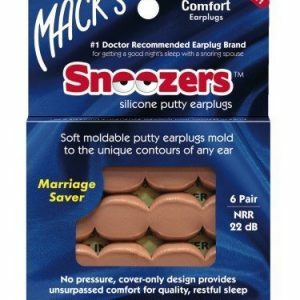 Dreamgirl soft foam earplugs were designed for women with small or sensitive ear canals. 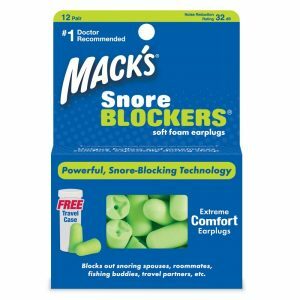 They have a unique hollow and flared design that maximizes comfort, especially during sleep.